Building codes are nationwide across our country enforcing that projects are built correctly and up to current specifications. 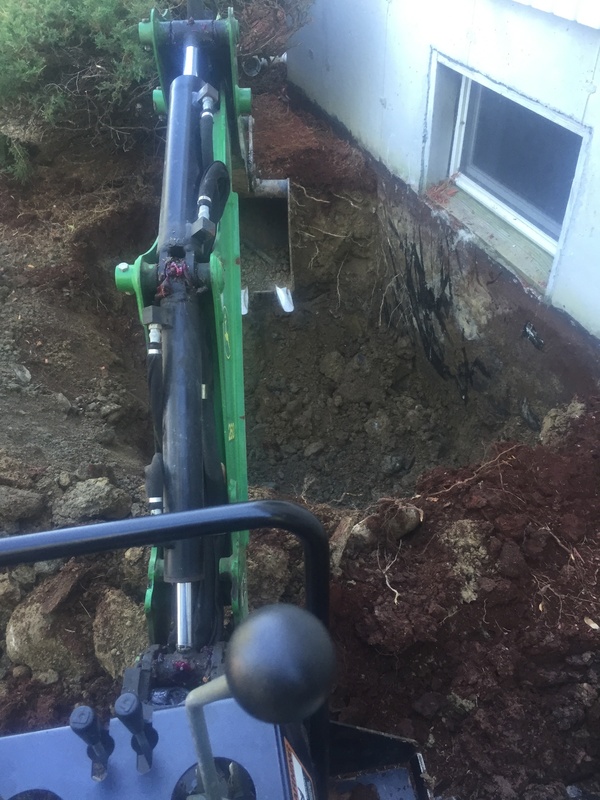 Depending on the project you may or may not need a permit for the work being performed and the best advice is to check with your local building inspector before any work is performed. Each municipality is different and has different requirements. 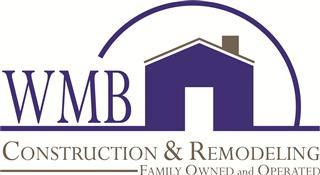 Here at WMB CONSTRUCTION we have built this page for our customers to try and inform them of what may be necessary when remodeling your house and creating the home of your dreams! 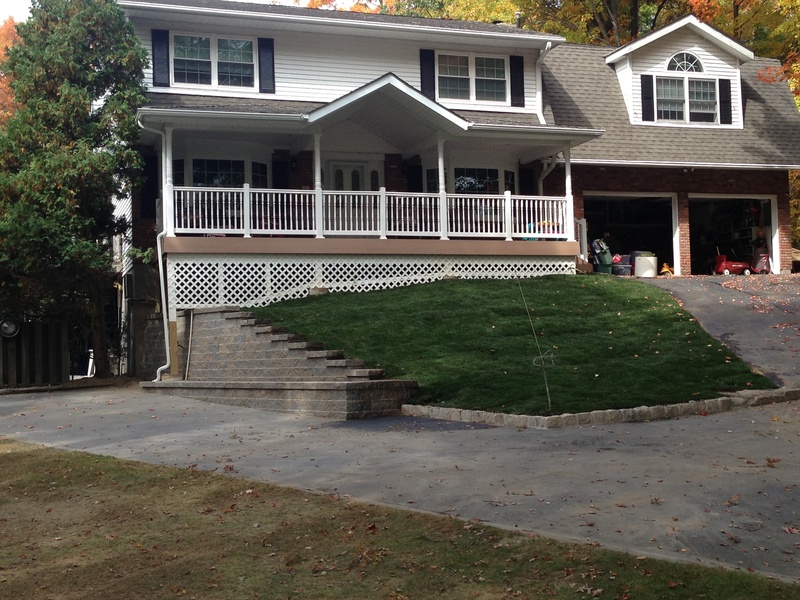 We are based out of Monroe, NY so keep in mind all codes can vary nationwide while building inspectors can oversee any national code. When might you need a building permit? 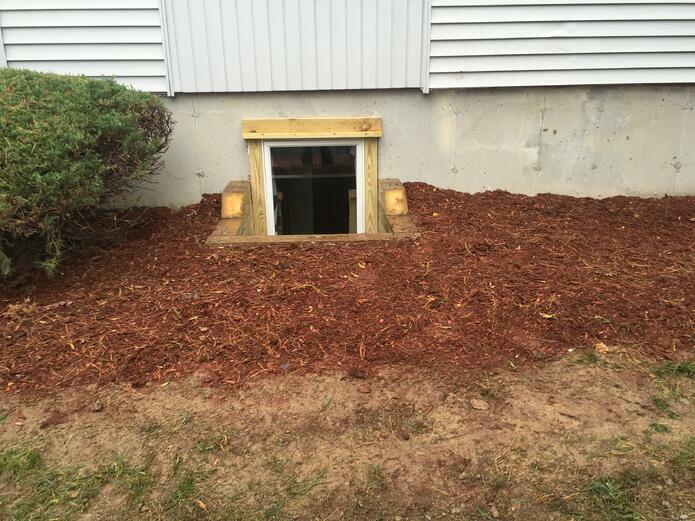 One of our biggest requests in the area lately are the installation of egress windows in the finished basements of homes. Required by National Code, it has become illegal to not have one in your basement unless it is unfinished. It has become more and more common to install when people sell their home and is found to be in violation. 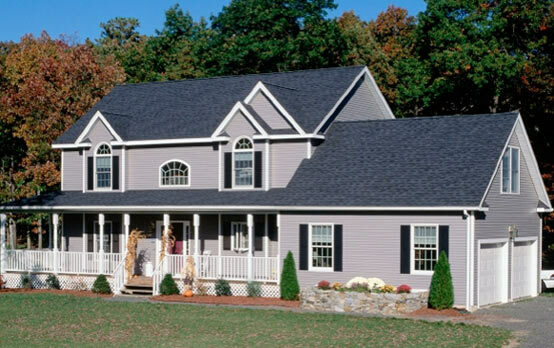 9 times out of 10 this holds up the closing and costs a lot more money in the long run from what we have seen. Both the buyer and seller usually are the victims.